Why weren't you named Ravana or Duryodhana? UP CM Yogi Adityanath asked those who opposed his decision to rename 'Allahabad' to 'Prayagraj' while addressing a gathering at Haridwar. 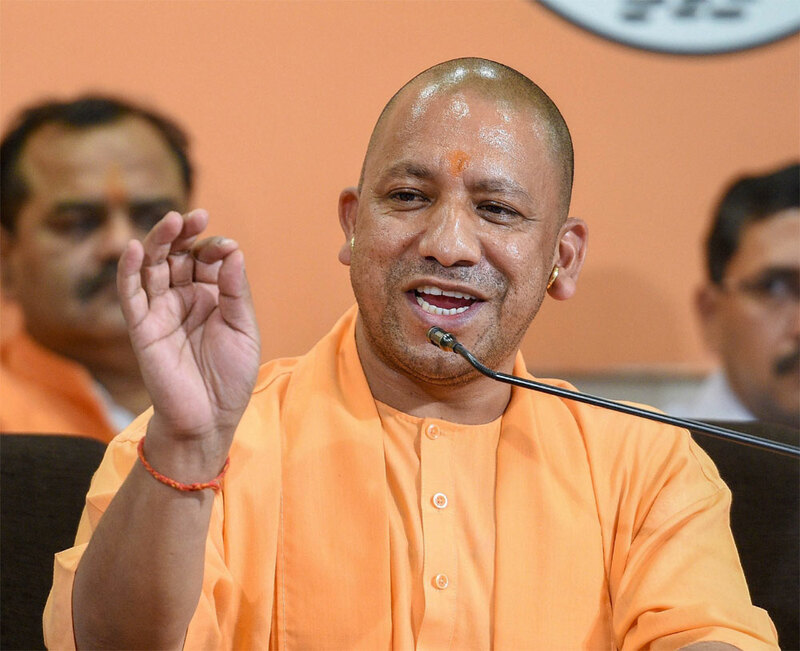 Haridwar: Faced with criticism and turning into a meme for renaming UP’s Allahabad to Prayagraj, Uttar Pradesh Chief Minister Yogi Adityanath​ dug his heels over the decision and offered an explanation to a gathering in Haridwar. Names hold a lot of significance in India and connect the people with the country’s glorious heritage and past and tradition, he said. “When I changed the name of Allahabad, some people raised question over it. Others said what is there in the name. So, I asked why weren’t they named as Ravan or Duryodhana by their parents,” Adityanath said on the second day of the Gyan Kumbh. “Names holds a lot of significance in this country. In India, a lot of names are related to Ram’s and in cases of Scheduled Caste names, most attach ‘Ram’ with their names. The name connects us with our glorious tradition,” news agency ANI quoted UP CM as saying. 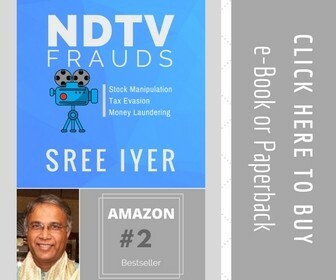 Adityanath also said his government improved the law and order situation in the state (a claim that cannot be verified independently by Times Now). “We brought crime under control, broke the spine of organised crime. No kidnapping can take place, no riots can happen, festivals are being celebrated peacefully,” he said. Allahabad was renamed Prayagraj on October 6, 2018, after receiving a nod from UP cabinet – it was met with widespread protests and condemnation. UP CM attacked that the students of JNU for raising slogans about “dividing India”, such higher education institutions are run by “India taxpayers’ money,” he added.